Ed Sheeran shows viewers how to write a song in his new movie. Singer-songwriter Ed Sheeran and his creative process will be on full display in Apple’s newest documentary movie, Songwriter. Filming on the documentary began in 2008, giving fans an unprecedented look at how Sheeran’s songs are created. From the spark of an idea for a song to seeing it sung by thousands of fans at concerts, Songwriter paints an intimate portrait of one of the most popular artists of the last decade. The movie was filmed by Ed’s cousin Murray Cummings and focuses on the making of his third album “÷” that came out last year. The smartphone that never was. The documentary about the most important tech company you’ve never heard of is nearly ready to hit the big screen. 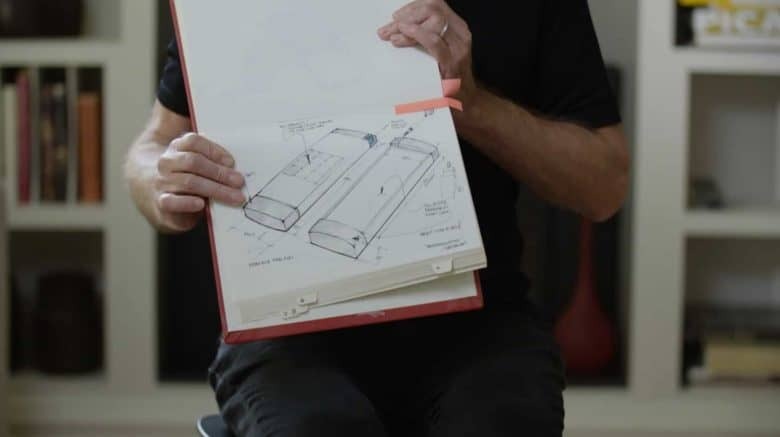 General Magic, a ‘90s startup created by some of the best minds at Apple, is getting the documentary treatment it deserves and the trailer is finally here. Diplo and his crew invade Havana. 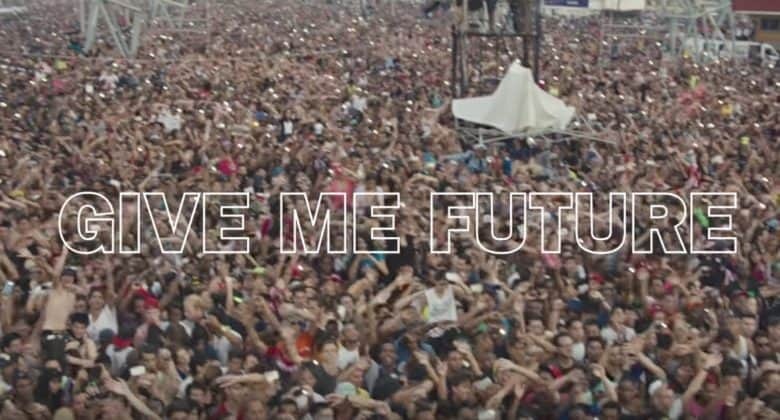 Apple shared a new trailer for its upcoming documentary “Give Me Future” that follows the electronic group Major Lazer on their trip to Cuba to become the first major American act to play in the communist country. The documentary shows Diplo, Jillionaire and Walshy Fire as they plan and execute their concert in Havana. What was expected to be a show with ten thousand or so people turned into a massive concert with a crowd of half a million fans. You've never seen a Star Wars trailer like this. Apple’s retro IIc computer that was released in 1984 has been obsolete for 30 years, but an NYC-based illustrator has just proven that it is still capable of creating amazing stuff, if you’re willing to put in the time. 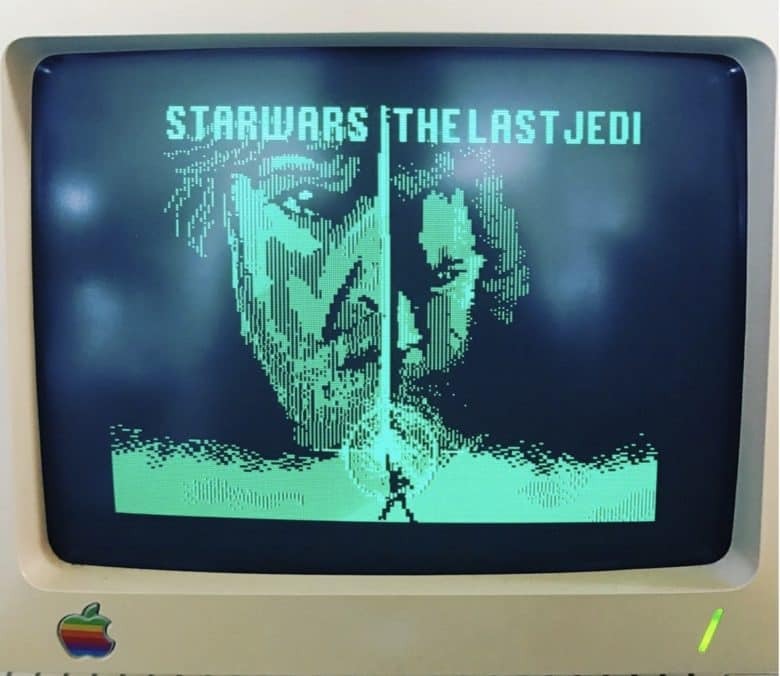 Animator Wahyu Ichwandardi unveiled his Apple IIc masterpiece on Twitter by re-creating the latest Star Wars: The Last Jedi trailer in using software from the early 80’s. The 808 drum machine changed music forever. The first documentary from Apple has finally arrived — and it has nothing to do with iPhones or Macs. 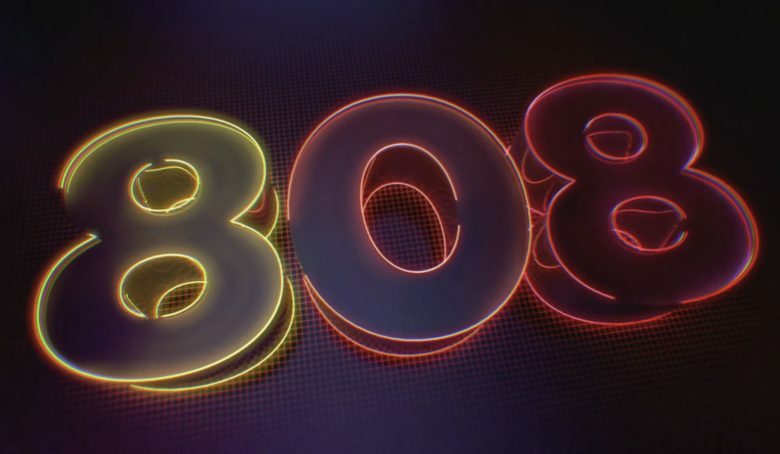 The film, titled 808: The Movie, chronicles Roland’s legendary TR-808 drum machine and how it influenced the music industry from the ’80s all the way up to today. 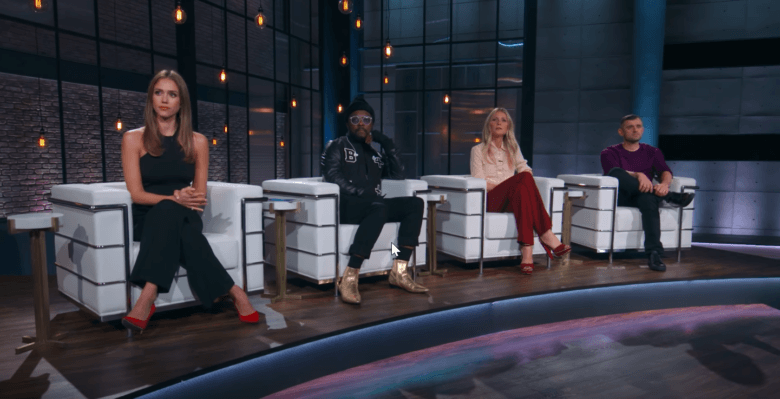 Narrated by Beats 1 DJ Zane Lowe, the Apple Music exclusive features appearances by Pharrell Williams, David Guetta, Rick Rubin, Diplo, Questlove, Phil Collins, Beastie Boys and more. Rogue One: A Star Wars Story will star Felicity Jones as a Rebel spy. The first trailer for Rogue One, the first stand-alone Star Wars movie, finally dropped this morning and it looks absolutely amazing. There’s so much war going on in the two-minute trailer that our minds can barely take it all in. Prepare to get Star Wars fever all over again! Erlich Bachman is back in the saddle. Silicon Valley, the HBO comedy about the hard knocks of startup life, is coming back for its third season this April, and based on the first trailer that was released today, it’s going to be every bit as whacky as the first two seasons, if not more. The Pied Piper gang gets a new CEO to kick things off, after last season ended with founder and CEO Richard Hendricks getting booted from his top spot by the board. 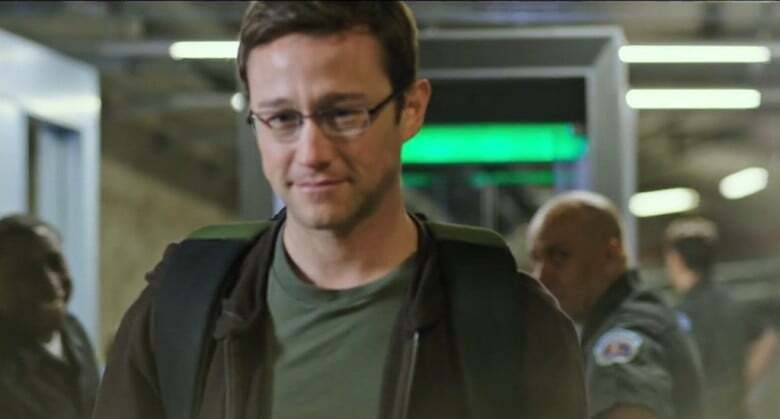 It appears that Richard hasn’t completely left the company despite getting fired, while Gavin Belson and the Piper’s other rivals are still trying to kill the nerdy compression company.